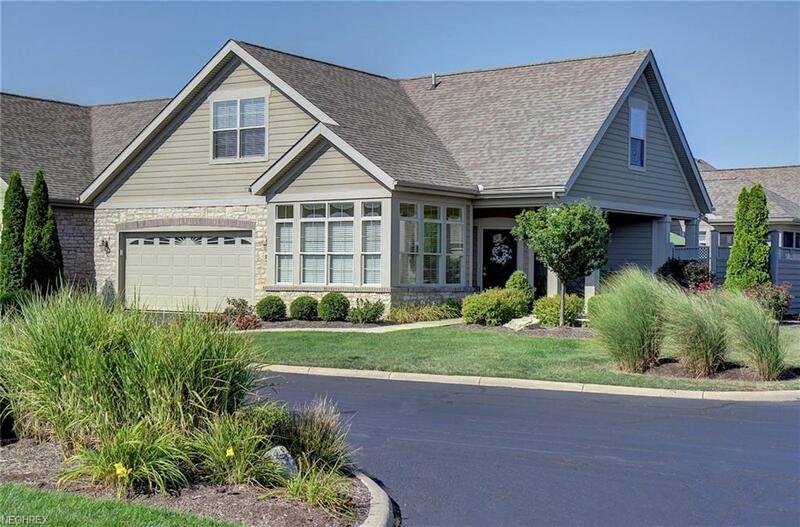 Rare Single family detached courtyard style living at Fairway Villas! Approx. 2,800 Square Feet including the second floor Bonus Suite! This model, the Promenade delivers a grand and elegant living experience thanks to its dimensions and cherished features like a wall of windows overlooking your private fenced courtyard. This home offers a variety of custom room appointments, including upgraded gourmet kitchen, walk in master shower, large foyer and entry way and wood flooring throughout the main floor. 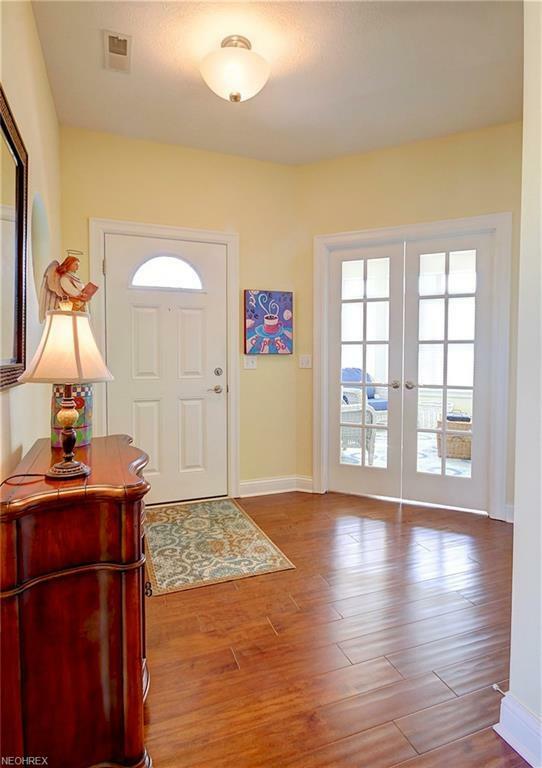 Relax and Enjoy the Pond Views from the large private outdoor courtyard or screened porch off the Master Bedroom. Detached living at Fairway Villas includes your own private drive and entryway plus oversized garage, tucked into the maintenance free community for your piece of mind. 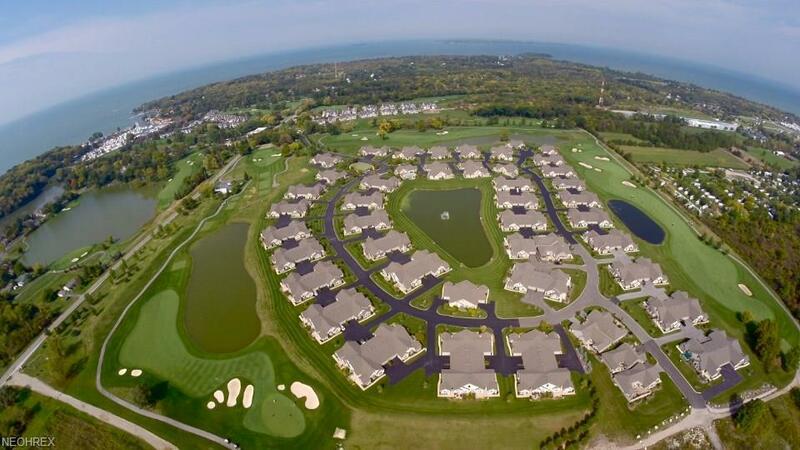 Surrounded by Catawba Island Clubs campus, all including Lake Erie access is just a short walk or golf cart ride from your condo. 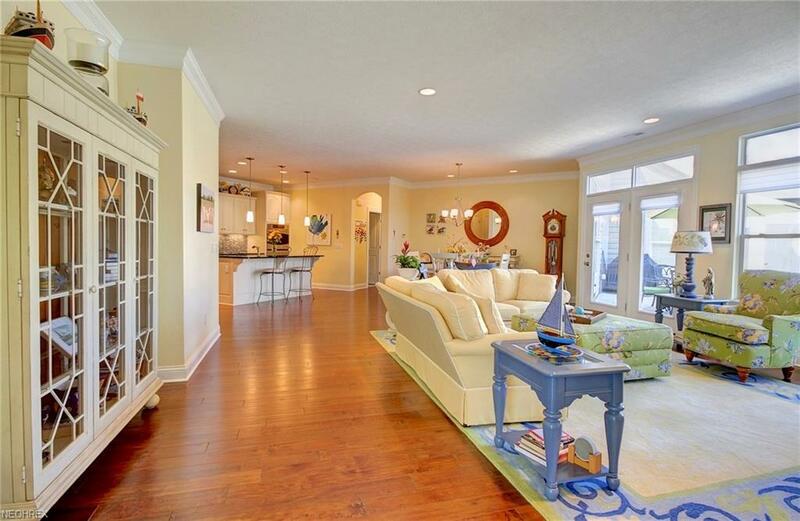 This home offers the best of both worlds, resort style living and a maintenance free community. INEXPENSIVE club memberships are optional to Catawba Island Clubs Lake Erie resort paradise! Great opportunity.